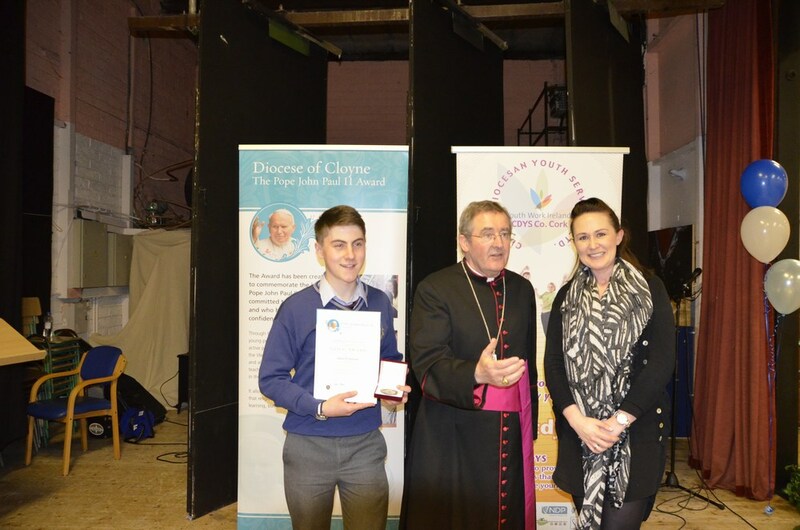 The 4th Pope John Paul II Award Ceremony for the Diocese of Cloyne was held in Mallow Community Youth Centre on Wednesday 19th Oct 2016. 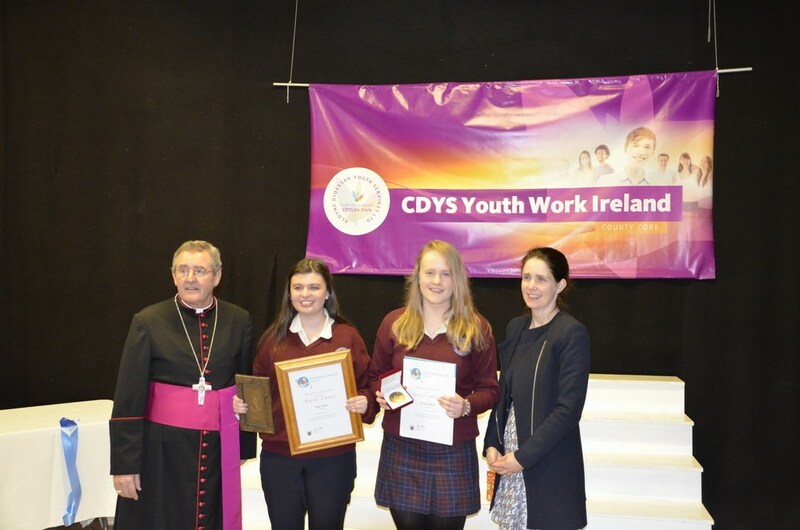 101 young people from the diocese and neighbouring diocese received the award. 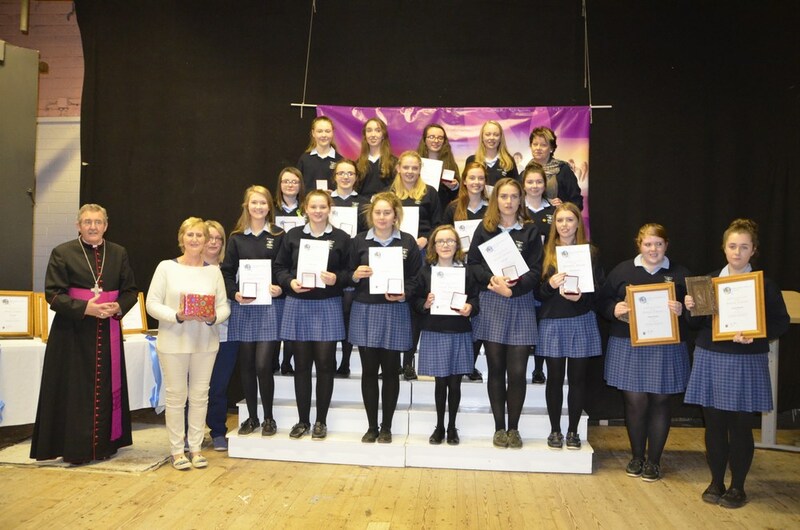 It was a great achievement for the young people, their families, their schools and local parishes, St Mary’s Secondary School Mallow, The Patrician Academy Mallow, Scoil Mhuire Gan Smal Blarney, St Colman’s Community College Midleton, St Aloysius College Carrigtwohill, Colaiste Mhuire Buttevant, Presentation Secondary School Mitchelstown (all Cloyne Diocese) and Sacred Heart School Clonakilty (Cork & Ross Diocese). 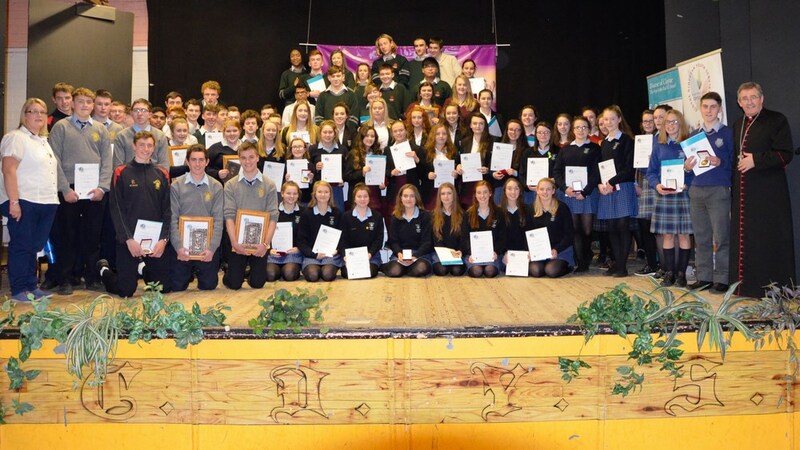 The young people immersed themselves into the life of their parish and of their community over the past year. 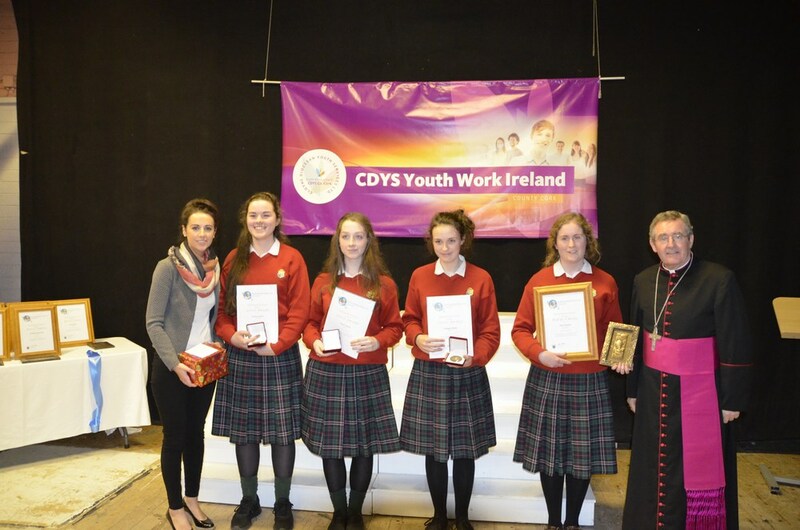 They enhanced their school and parish liturgies through word, song and music, by serving as sacristans, ministers of the Word and of the Eucharist, helping out in their local parish office, Faith Camps & Youth 2000 prayer meetings, helping in the Diocesan trip to Lourdes, taking part in their parish mission, Catholic Schools Week. Through their participation they enlivened the great liturgies of our church’s year. They touched the lives of those both home and abroad by raising much needed funds. 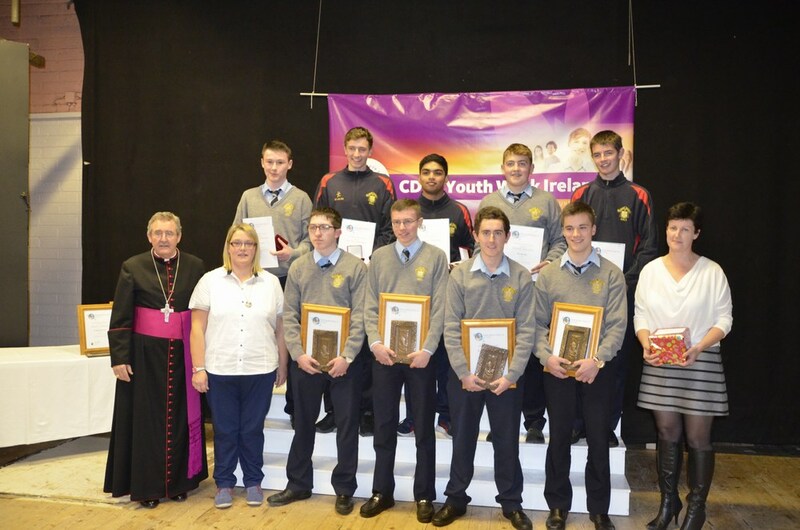 They nurtured that faith by attending both parish and school retreats. They have been faith friends to some of the younger people in our society by assisting them with the preparation for confirmation. They have given life to their faith through their involvement with organisations such as Trocaire and with the Vincent de Paul. 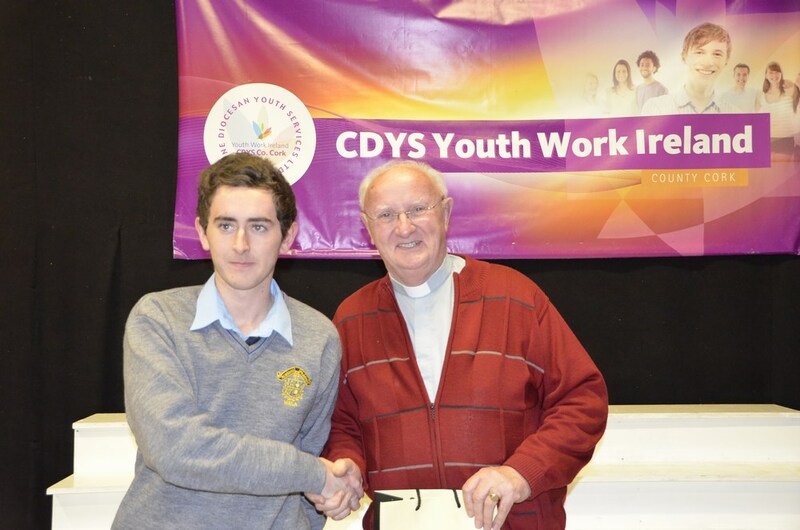 They have served their community by caring and making friends with the elderly and those with special needs through their kindness, goodness, compassion, visitations, fundraising, mentoring and through involvement with groups such as their parish youth clubs, student councils, Cork Penny Dinners, Mentoring in sport activities, Care Choice, water safety, the Scouts and Foróige, ACTivate Club-CDYS Mallow. 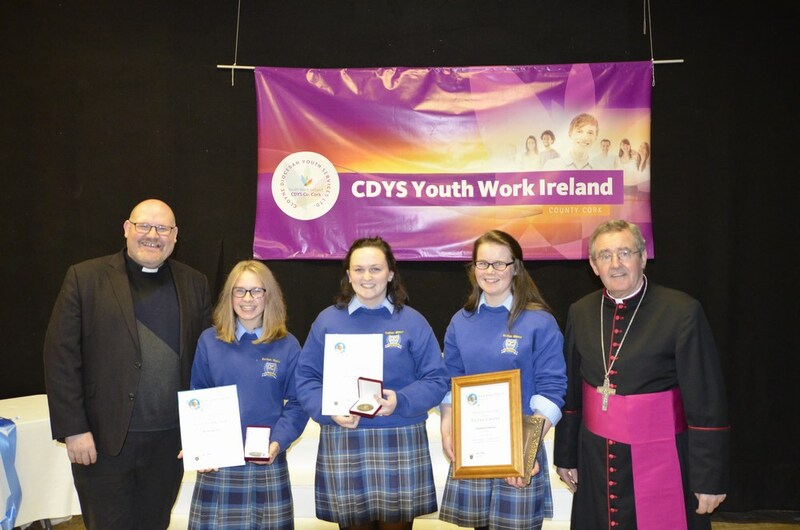 Bishop William Crean presented each young person with their Certificates and Medals. 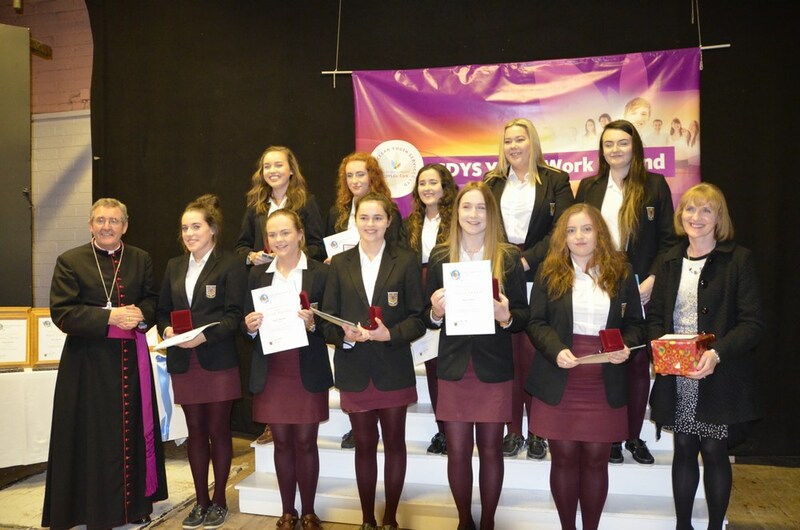 On the night 52 young people received their Bronze award, 1 received silver, 39 receiving Gold and 9 receiving the Papal Cross Award. 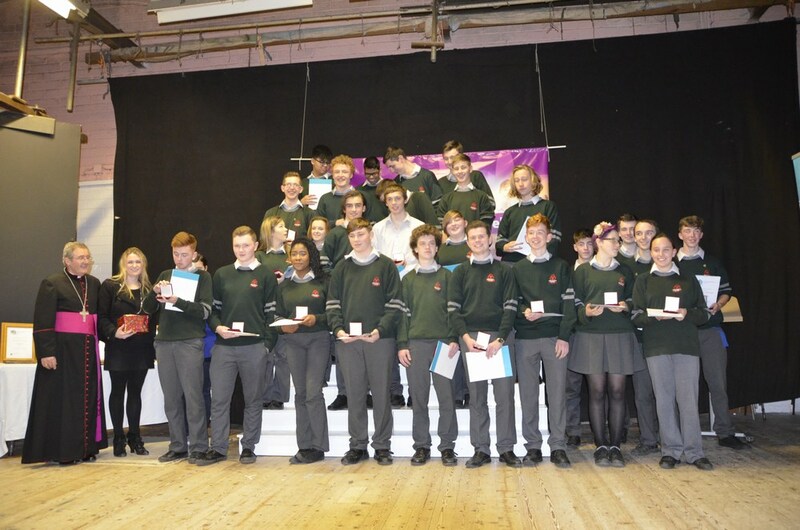 This was a fantastic achievement for all the young people to receive their award. It was such a joyous occasion for both their families and their schools.